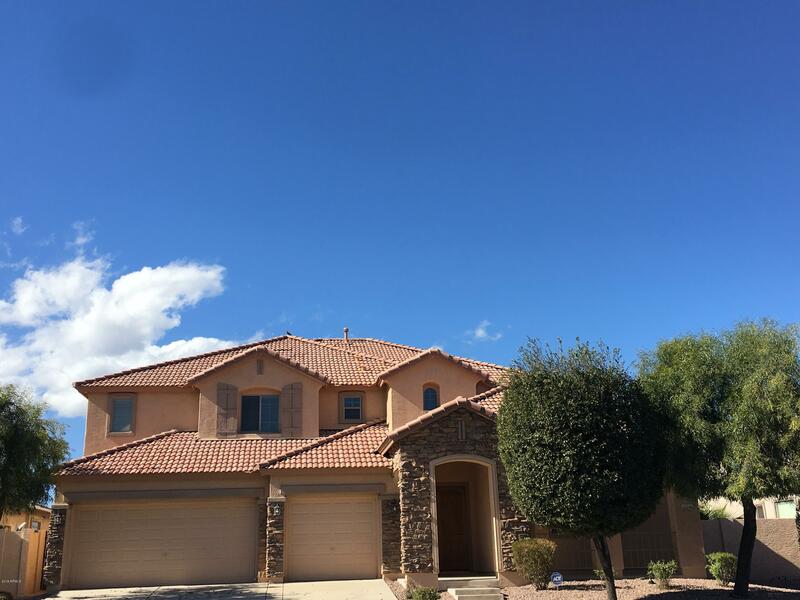 All SURPRISE FARMS PHASE 4 PA homes currently listed for sale in Surprise as of 04/23/2019 are shown below. You can change the search criteria at any time by pressing the 'Change Search' button below. "BEST VALUE IN NEIGHBORHOOD! 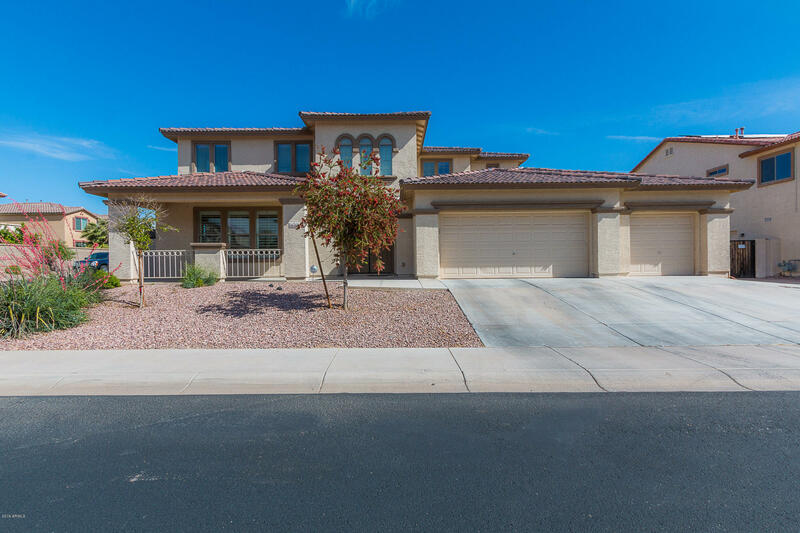 Check out this 5 bedroom, 2.5 bath home with a large corner lot in the highly sought after neighborhood of Surprise Farms! Chefs dream kitchen boasts granite counter tops, stainless steel appliances, 5 burner gas cook top, huge island with under mount sink, butlers pantry and a walk in large walk in pantry. Eat in kitchen and a formal dining room for entertaining! 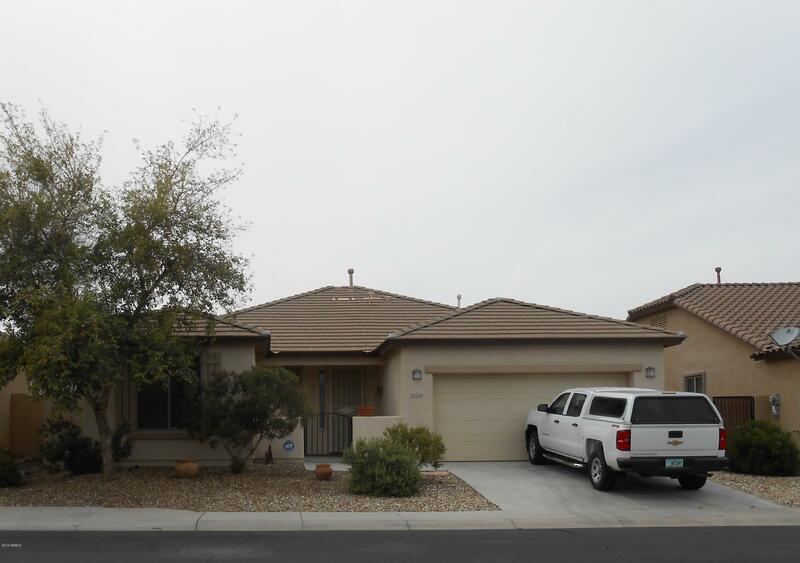 This home has upgraded tile flooring throughout and carpet in bedrooms. Spacious master suite with dual s"
"Welcome Home! Absolutely beautiful home, with gorgeous colors, and floors, ready for someone that is looking for a clean, warm and comfortable home. 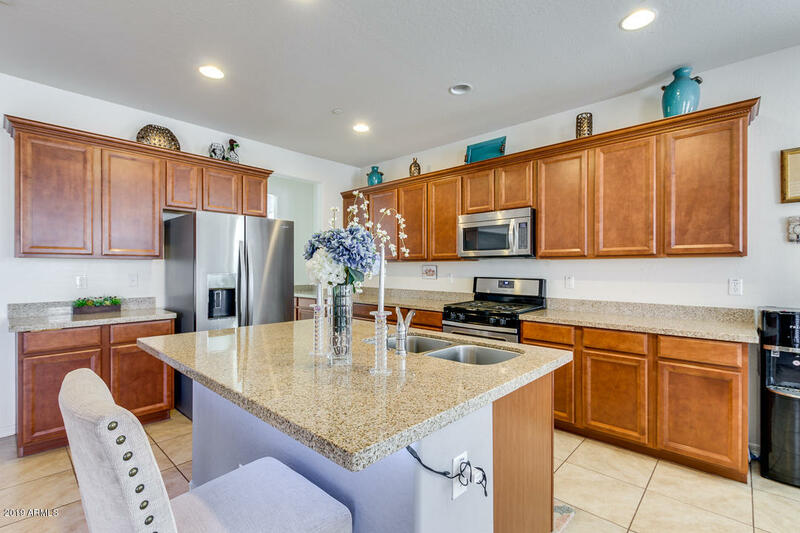 Bamboo and tile floors downstairs, with granite counters, wine racks in upgraded kitchen. Larger family room with flat screen mount, connects to eat in area of kitchen. Master is extra large with sitting area. Loft den has built in shelves, and desks. Absolutely lovely." 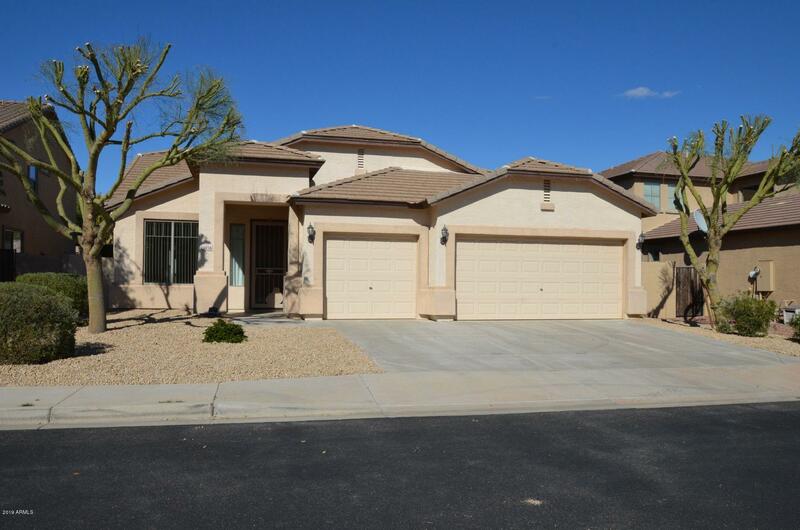 "Welcome to your new gorgeous single story home in Surprise Farms! 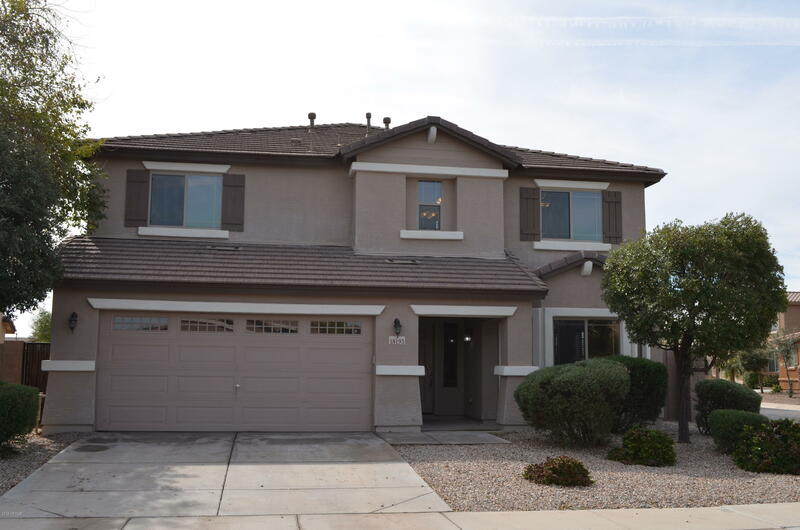 This home is well maintained and has wonderful features throughout the home. Kitchen comes with and abundance of upgraded cabinets and granite counter tops including a large breakfast bar and recessed LED lighting. The home has a huge all tile living space providing plenty of room for everyone. There are 2 lovely bay windows in the living space. 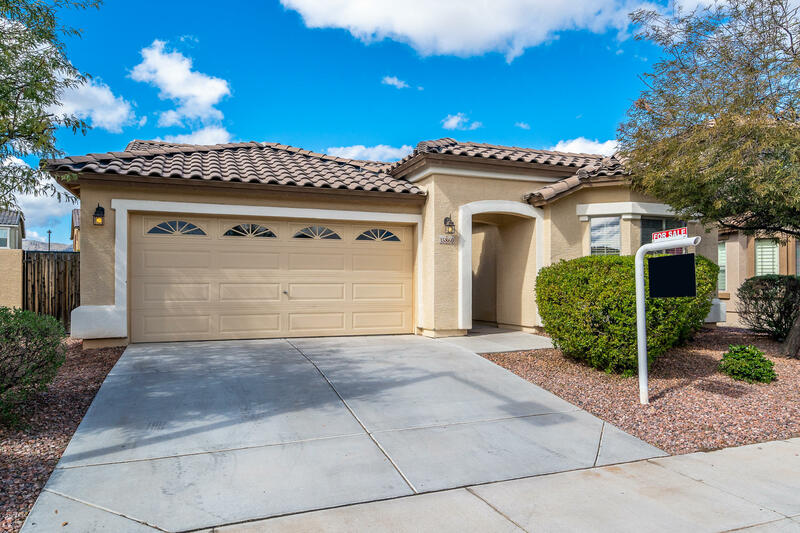 The huge master bedroom has a bay wall for a perfect sitting area, a door to the backy"
"New carpet & paint throughout this lovely single level home in desirable Surprise Farms! Great room floor plan with vaulted ceilings, 2 bedrooms + den split from oversized master bedroom with bay window, sitting area and spacious walk in closet. Master bath features dual sinks and separate tub and shower. Kitchen overlooks great room and features ample counter space, island with breakfast bar, gas range ,stainless steel refrigerator and plenty of cabinets and pantry for storage. Cozy, gas firep"
"Nice home in a quiet neighborhood with open floor plan. Kitchen, dining room and family room open floor plan. Split bedrooms. Has a nice front courtyard. Home has lots of cabinets. Backyard has lots of shade. 30' x18, patio, Tile throughout except in bedrooms they have carpet.. Master bedroom has walk-in closet and tub and shower. Pre-wired for surround sound and security. Lots of ceiling fans with 9' flat ceilings. Furniture available outside of escrow."